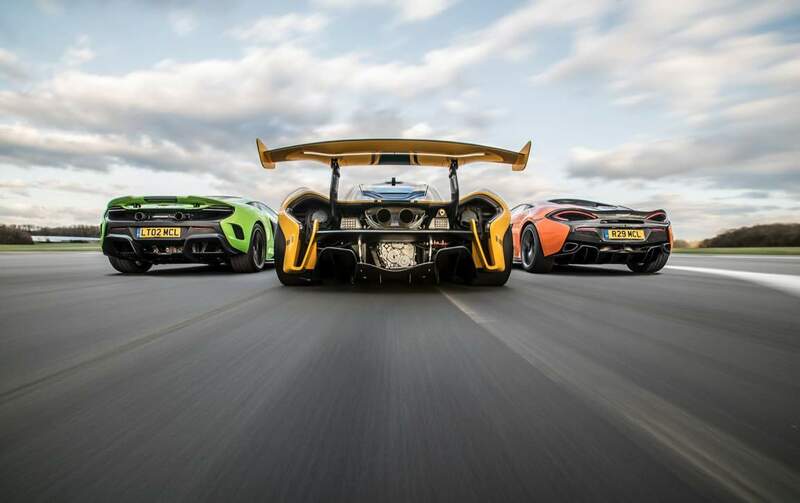 Those who believe that slow and steady wins the race have obviously never heard of McLaren Automotive, the niche British carmaker advancing at warp speed. 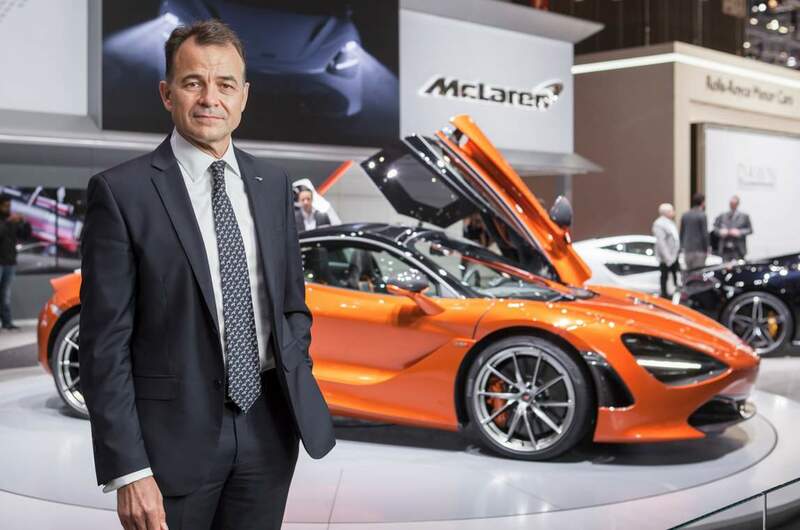 The figures say it all: A record 3,286 McLaren cars sold in 2016 (a 99 per cent increase over 2015), sales revenues of £649.8 million in 2016 (up 44 per cent), turnover of its McLaren Special Operations bespoke division grew by 147 per cent year-on-year, and operating profit of £65.8 million in 2016 was the company’s highest ever, representing a 180 per cent increase equivalent to 10 per cent of turnover. In 2016, it was already on its fourth consecutive year of operating profit—in just six years of selling cars, with all geographic regions achieving growth. North America remains its number one market, with one-third of its business; Europe follows at 30 per cent; and Asia-Pacific, excluding China, at 20 per cent. Jolyon Nash, McLaren’s Global Sales and Marketing Executive Director, discusses the keys to success of a brand whose raison d’être lies in extreme performance, “It’s the single-minded focus on product, on developing cars focused on the driver, that are designed using the latest technology and innovation to deliver the best driving experience. We are focused on lightweight, high-performance sports and super cars. That’s the McLaren DNA, and we see no logical reason why we should deviate from that. “We also have a very strong brand. 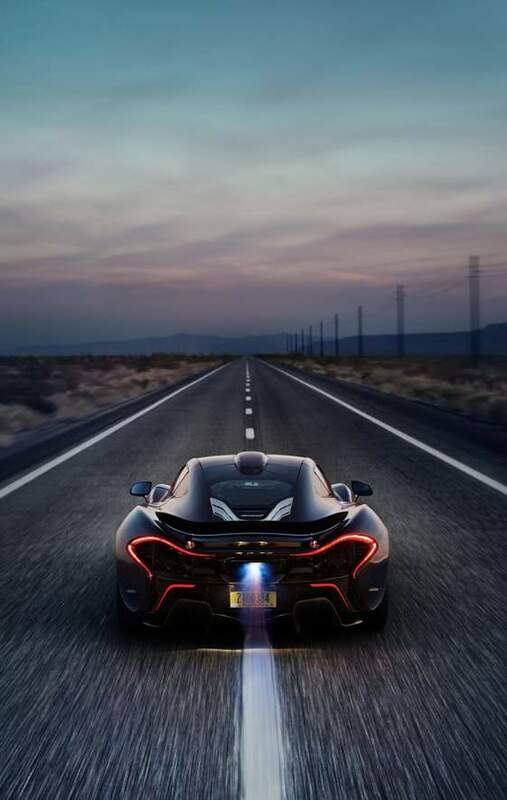 McLaren has a long, rich history in motorsport, particularly Formula One, which has helped to create awareness and makes the job of selling supercars easier.” So while its competitors like Porsche and Audi have diversified into producing moneymaking SUVs, you’ll never see a McLaren SUV. As product is the lifeblood of McLaren’s business, it aims to make the best cars possible through investment in research and development. In 2016 alone, it invested £129.1 million (20 per cent of revenue) in R&D and plans to invest approximately £1 billion in R&D activities over the period of its Track22 Business Plan, whose objective is to deliver 15 all-new cars or derivatives by the end of 2022, of which at least 50 per cent will feature hybrid technology, and to develop a fully-electric powertrain for a concept car. That’s 20 to 25 per cent of turnover invested in R&D, making it probably the highest percentage in the industry, while other premium brands spend around 8 to 10 per cent. As such, it’s in a unique position where demand outstrips supply. Its second-generation McLaren Super Series – the new faster and lighter 720S ($990,000 inclusive of COE and CEVS) replacing its 650S Coupé predecessor – quickly sold out for this year with over 1,500 orders taken, while only 800 units of the model will be made in 2017. Today, McLaren’s annual production capacity is 3,500 cars. In line with its pioneering spirit, the 720S marks a revolutionary leap forward for McLaren and the supercar category. 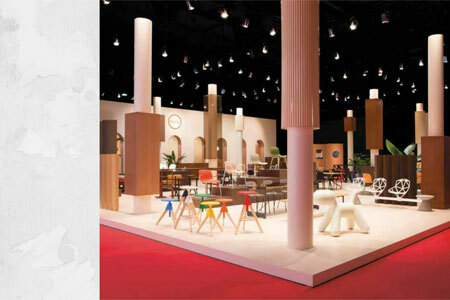 It’s the first time the brand has replaced a product family, as it believes in five-year life cycles. It revisited everything, from the engine and the chassis to the aerodynamics and the cabin. The new reference of its segment, it achieves double the aerodynamic efficiency of the 650S, with prices starting at only five per cent more. To save costs, McLaren is taking chassis development and manufacture in-house by constructing a new Composites Technology Centre in Sheffield, which will run at full production from 2020. Known for its pioneering use of carbon fiber, McLaren produces extremely lightweight cars compared to most of its competitors. “It is a core competency of ours and we want to invest in continually developing it,” notes Nash. “While there’s always a power race, we believe more in a weight race. The best way to get the best performance out of our cars is taking weight out, and that happens through composites, so we’re investing in a facility to build our own tubs. It will also enable us to research what else we can do in lightweight materials because we think it is essential for the ongoing development of our business. The 720S’ new look conveys a form that follows function: a teardrop shape for the glasshouse, references to the front bumper of the McLaren P1 supercar, a fluid silhouette with the elimination of traditional side air intakes that are usually deemed critical for engine cooling as air is now forced through the innovative double-skinned dihedral doors and into the engine bay, and creative LED lighting on the front and rear. 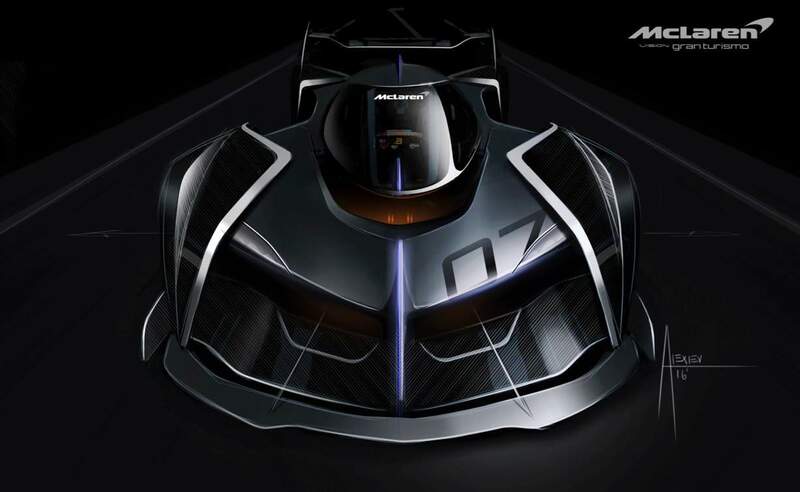 Beneath the aluminium-and-composite bodywork is a new featherweight, structurally invincible carbon fiber structure called Monocage II that now incorporates the roof. I can finally get in and out of the car easily thanks to lower sills and redesigned doors that hinge dramatically forwards and upwards, taking a portion of the roof with them as they open. The exterior’s scintillating metallic Azores orange paint attracts much attention wherever I go. The brand-new four-litre, twin-turbo V8 M840T engine with seven-speed, dual-clutch paddle-shift transmission and 41 per cent new parts that replaces its 3.8-litre predecessor gives enhanced performance, better fuel efficiency and reduced CO2 emissions. 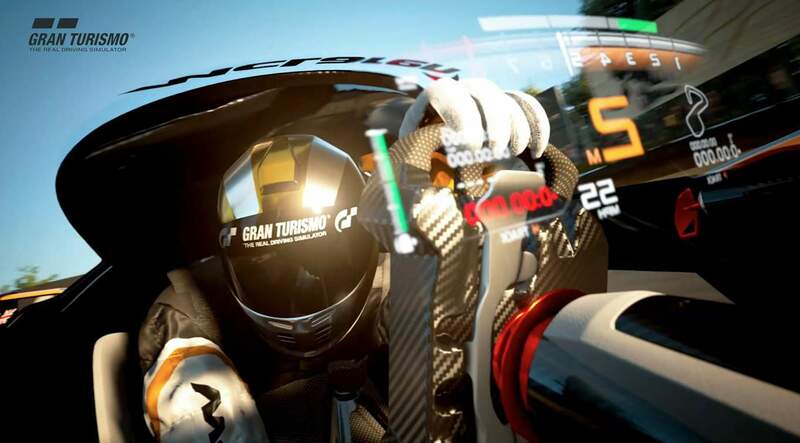 Accelerating from zero to 100 km/h in 2.9 seconds, with top speed of 341 km/h, it’s hard to go slow. On the road, the car displays ease of handling. In traffic, I turn on the Comfort mode for increased shock absorption; the car is extremely agreeable even over potholes. The rear wing provides 30 per cent greater down force than that of the 650S Coupé and serves as an excellent airbrake to the 720 PS when I need to brake hard. The unusually spacious, luxurious and ergonomic cabin has extremely comfortable sports seats for a supercar. Peripheral and over-the-shoulder visibility has been considerably improved thanks to huge glass surfaces and slimmer pillars. The dash’s Central Infotainment Display has never been so large and legible, and the GPS more user-friendly. Overall, a vast improvement over the 650S.